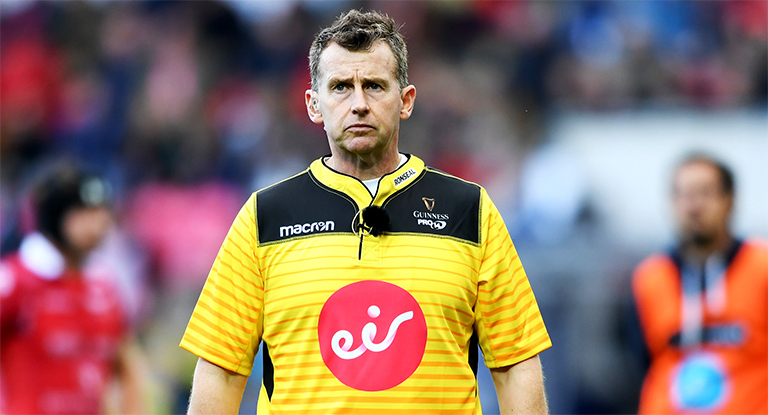 Welsh referee Nigel Owens has weighed in on Israel Folau’s homophobic outburst and Billy Vunipola’s decision to come out on social media and defend the Australian. 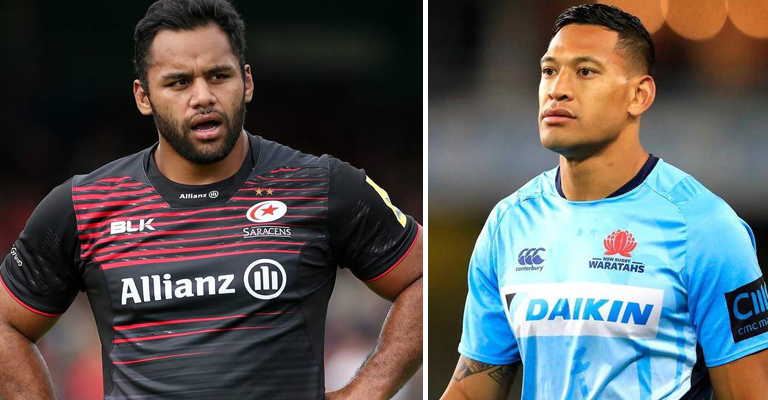 Folau had his contract terminated by Rugby Australia following his latest outburst, while Vunipola was issued with verbal warnings from both the RFU and his club Saracens. “But that is their beliefs and I understand that and respect that. But I’d also like him to understand and respect that this is who I am, and I’m glad rugby has allowed me to be who I am. 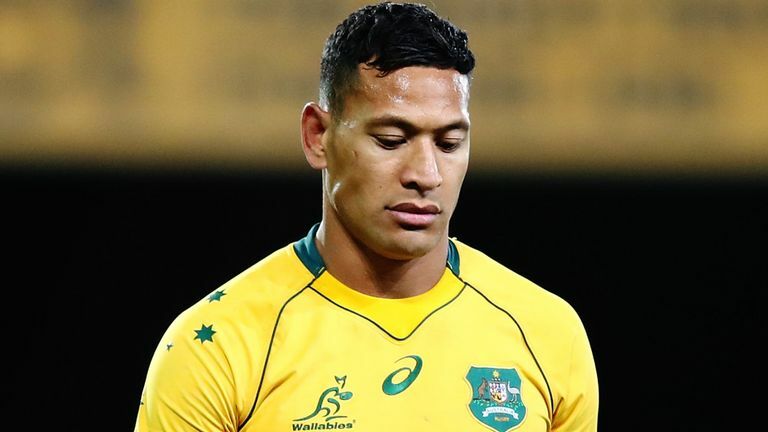 As for Folau, Owens respects he right to have an opinion – but of course does not agree with the fullback’s views.